﻿ How to Use iOS Stack View To Show Collection of Views In iPhone App? 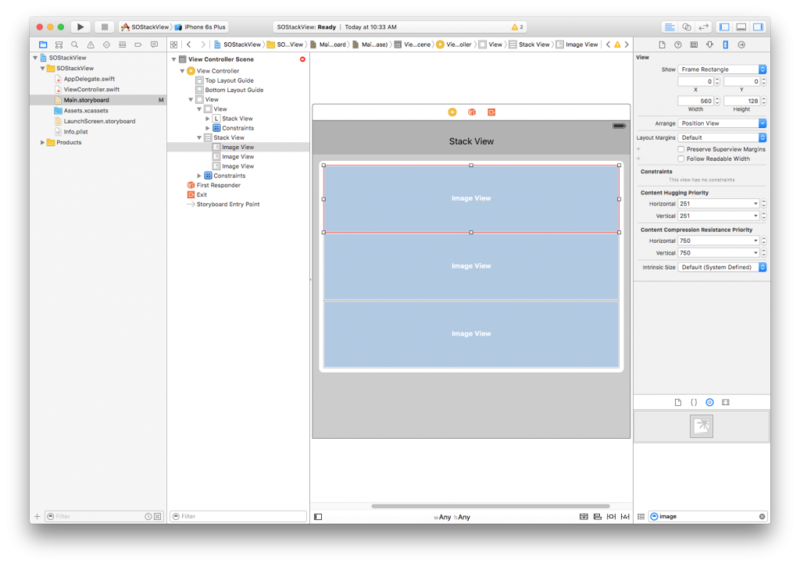 Last week, we saw how iOS stack view helps in reducing complexity, and use it to display collection of views horizontally. 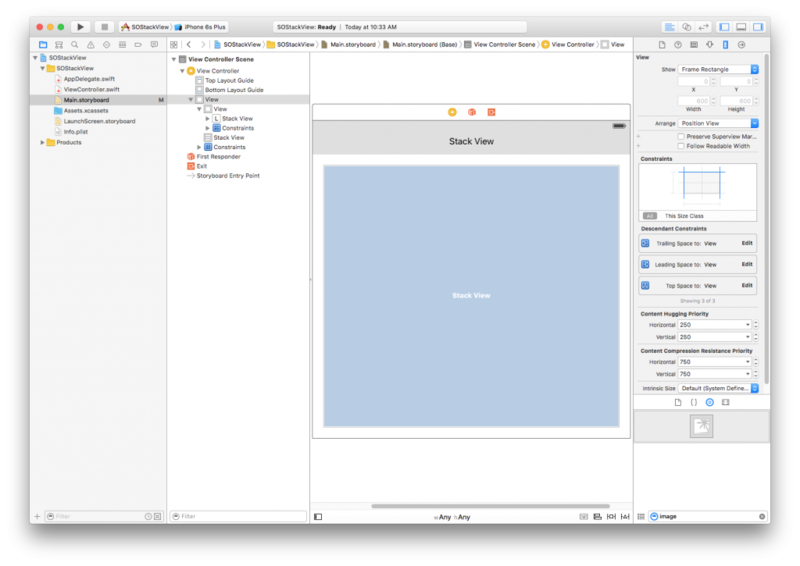 But in today’s iOS app tutorial, we’ll see how to use the same iOS stack view to display data vertically for iPhone app development. 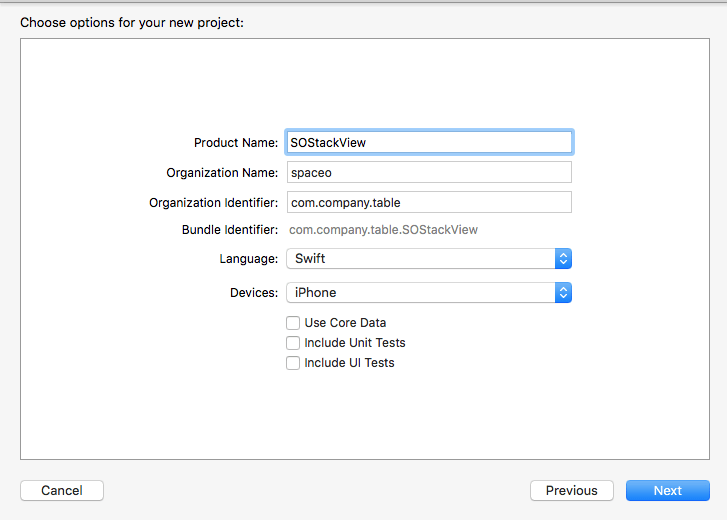 The iOS stack view allows developer to provide a streamlined interface to display collection of view in either row or column. And once you deploy the iOS stack view, it manages the subviews automatically, and applies the layout constraints. 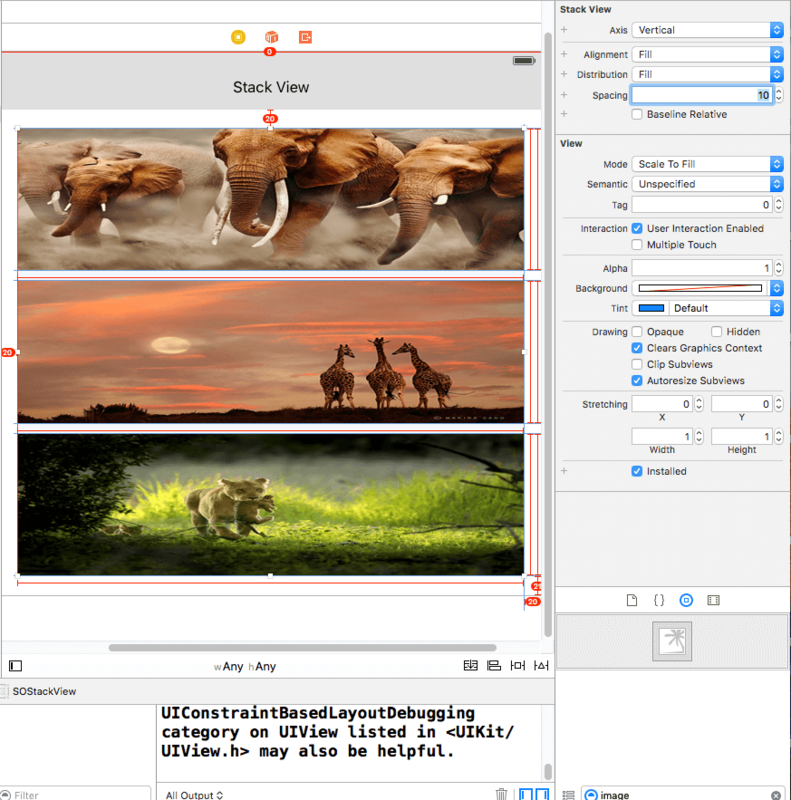 This means, the subviews can adapt to different sizes automatically. 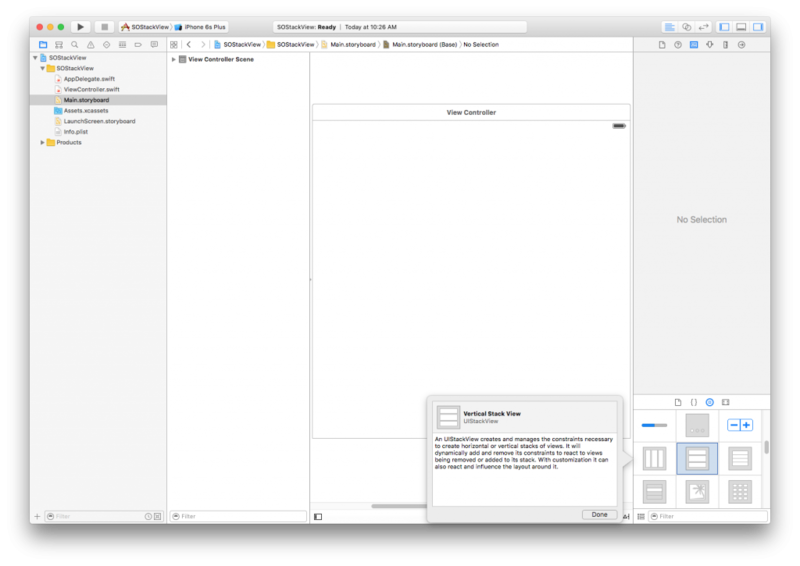 In today’s ios stack view tutorial, we’ll walk through the entire iOS stack view implementation process. 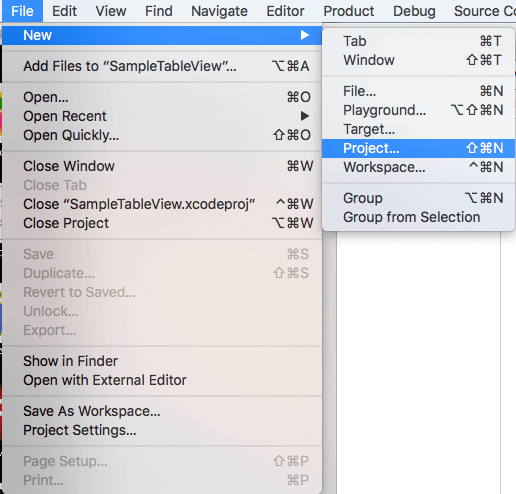 Create a new project under file menu. Select Single View Application in the next tab. Enter your project details and click on finish. 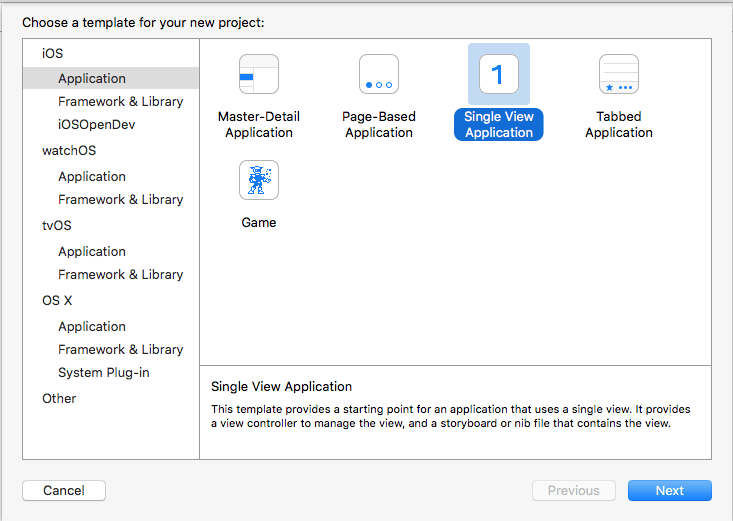 Now go to Main.Storyboard and go to ViewController. Next, find Object library, and click on Vertical stack view. 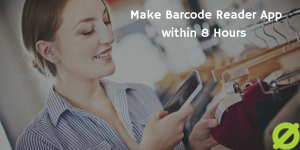 It will display information about UIStackview. Now drag and drop the vertical stack view from object library to ViewController. 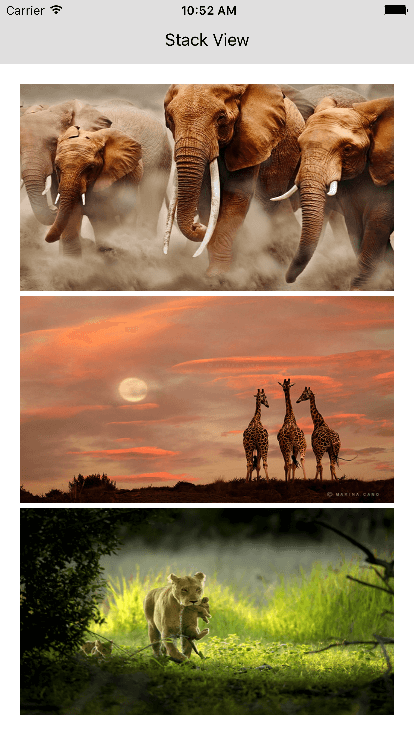 Add three images and manage them by the auto-layout. Now Select Stack View and go to Attribute inspector and give spacing between images by adding value in “Spacing” from Attribute inspector. 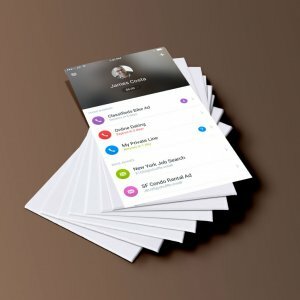 iOS stack view is highly configurable, and there are different ways to use it in an iPhone app. 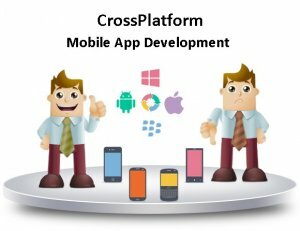 And if you’re facing any problem implementing it, then the best option is to hire iPhone app developer to implement the stack view right. 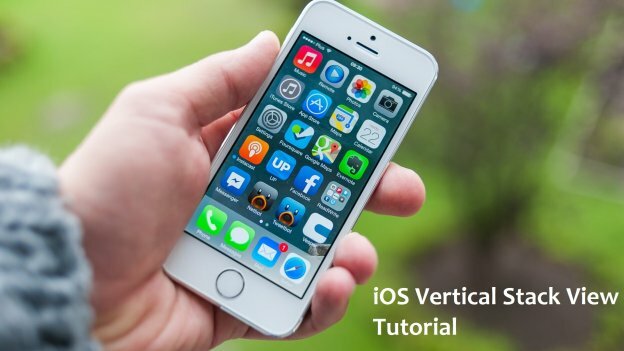 Grab a free copy of Vertical StackView example demo from Github. This page was last edited on March 15th, 2019, at 4:08.